"This course was absolutely brilliant beyond all conceptual understanding of what the universe could ever be. 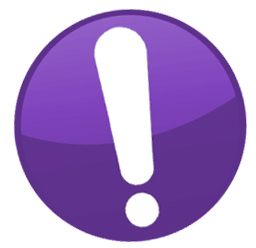 I know in my heart that I see myself spontaneously becoming a beacon of truth, I really appreciate the support I receive from the Sedona Training Associates company. 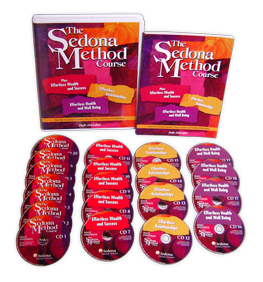 The Sedona Method has become my #1 passion in my life, it has brought such immense growth and transformation in me that I cannot believe, and it just keeps getting better. Thank you so very much, life is so amazing when you let it be."